Tucked back in quiet community, this condo has it all: open feel, lots of light, 1.5 bath & tons of storage. Balcony overlooks large, fenced yard w garden. 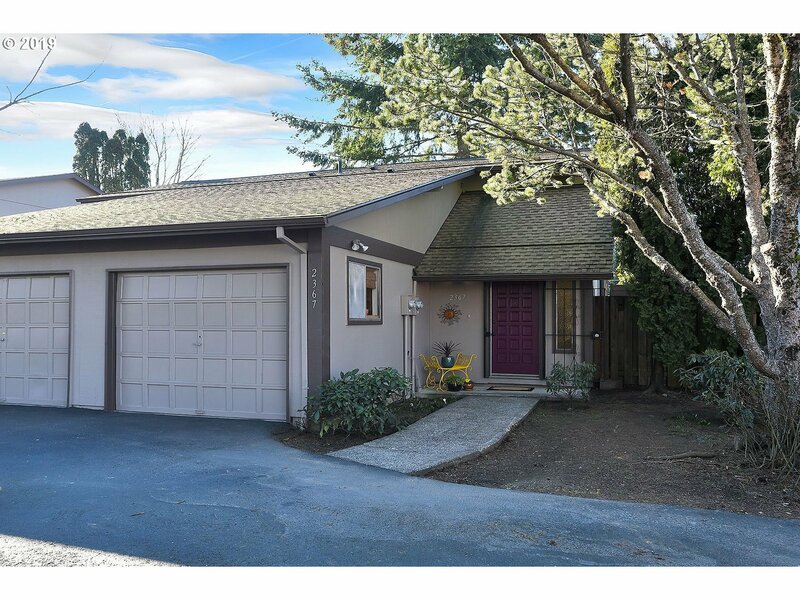 New carpet throughout, new paint inside/out, vinyl windows/sliders, XL closets, 2 parking spaces.Close to MAX/bus/freeways & parks.Five minutes to E. Portland Community Center & Adventist Hosp.HOA covers garbage, water/sewer, landscape, exterior maint & more!